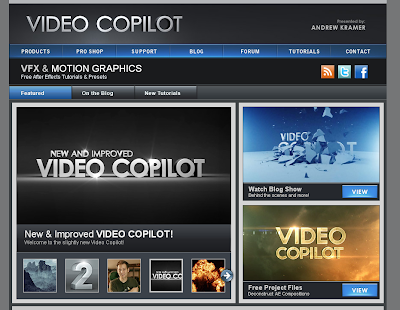 VideoCopilot is one of the best sites in Visual Effects. 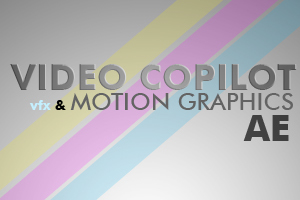 It has also cool and useful products that can boost your video. Andrew Kramer, one of the owners, really gives passion to make tutorials - a great tutorial for novice and professional. 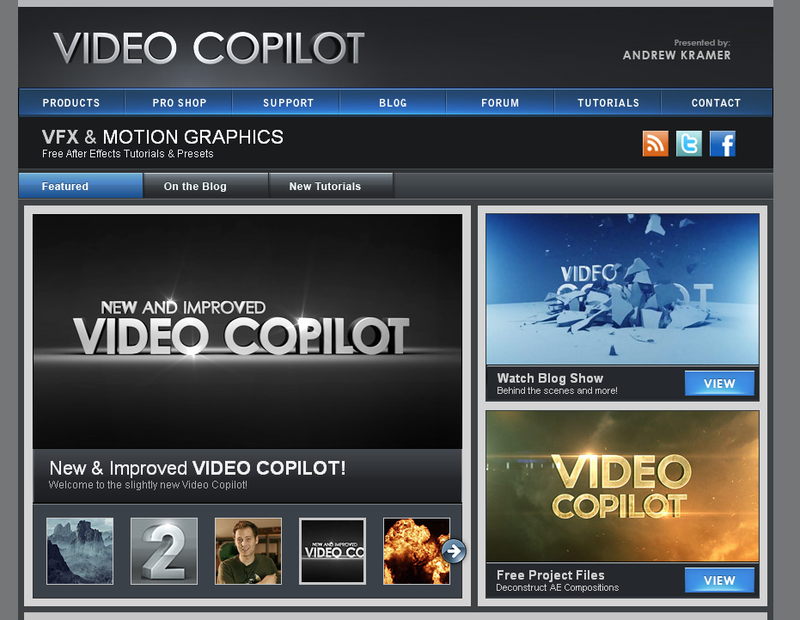 Andrew Kramer is expert in After Effects, Premiere, Photoshop, Sony Vegas, 3D modeling, and other graphic/video effects. If you happen to visit all the tutorials from start, you will be amazed because it is really spoon-filled and informative.